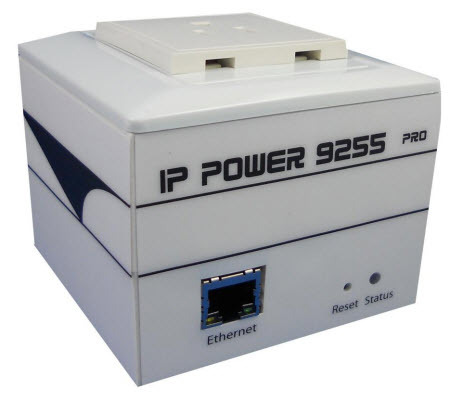 Aviosys IP Power 9255PRO is is an industrial grade single port relay perfect to power management through an Ethernet connection. This device can easily integrate with other devices and allow power control with your integrated system. 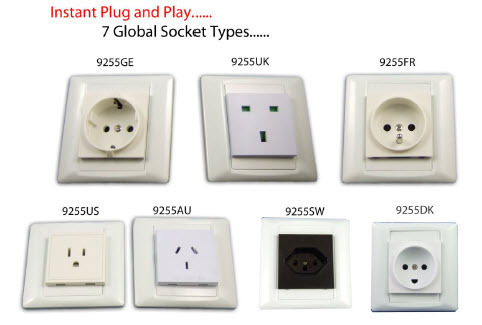 In the tiny device, user can Detect consume current and control their pocket and child can touch the plug safely as there is Power leakage protection plug design With zero cross circuit design make 9255Pro the most friendly IP Power for family application in the world. With leakage protection design in 9255Pro, user at any age can even tough the plug without problem. With the 9255Pro robust design and high quality components it provides an added incentive to other devices or can be used independently. The 9255Pro brings an economical solution to a professional industry power, human resource and time. When integrated with iMCA System, you can not only remotely control the power of your devices from virtually anywhere, but also create virtual connections with any sensors registered in the iMCA System such as temperature, humidity, vibration, flood, air flow, PIR detectors, GAS detectors, etc. You can easily create and execute any number of automation scenarios based on time schedule or sensor information, without having to deal with any cryptic codes or learning a scripting language. Ideal for small to medium size projects where remote power control required. When used with the iMCA System and its state sensors it is useful for quick visual monitoring of states of various objects like doors/windows open/closed etc...It also allows measuring power line consumption in W or kW and associated with this consumption cost based on your energy provider tariffs. Power surge protection design to protect against high voltage power surge. Power leakage protection - turn off as leakage over 3mA. Supports "Zero Cross" to protect relay contacts and to suppress noise generated when the load current rises suddenly. Inrush Current - HI-Grade relay select for extra protection. You can source Aviosys IP Power 9255 PRO from the vendor directly, your preferred distributor or from us as a standalone module for US $250 (plus postage and handling) or as a part of iMCA Controller package. As we work with our clients directly helping to shape their automation projects we do our best to minimise all costs wherever possible. Please contact our support service should you have any questions relating to this hardware or how it can be in use for your automation project.